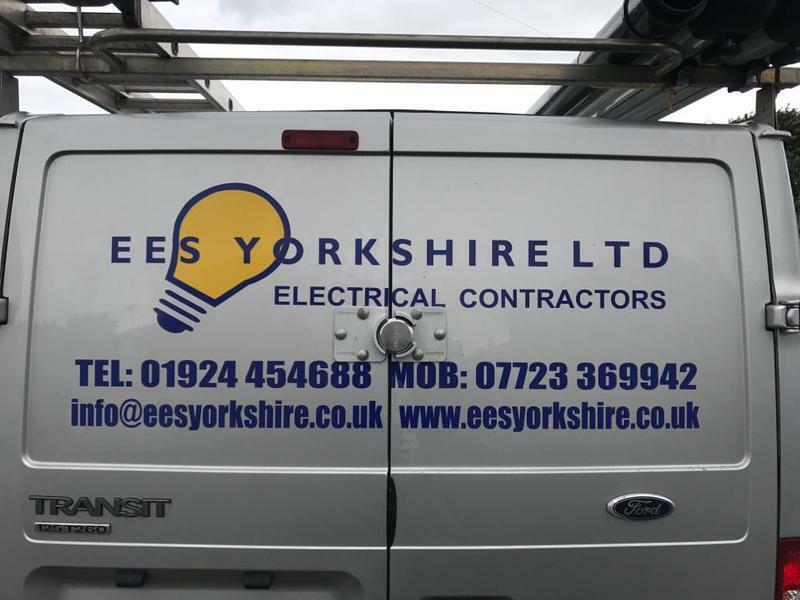 EES Yorkshire Ltd are a trusted, professional family run company dedicated to the highest standards of service and safety in every aspect of our trade, with over 17 years combined experience within the trade. We are based in Dewsbury covering West Yorkshire and all surroundings areas. 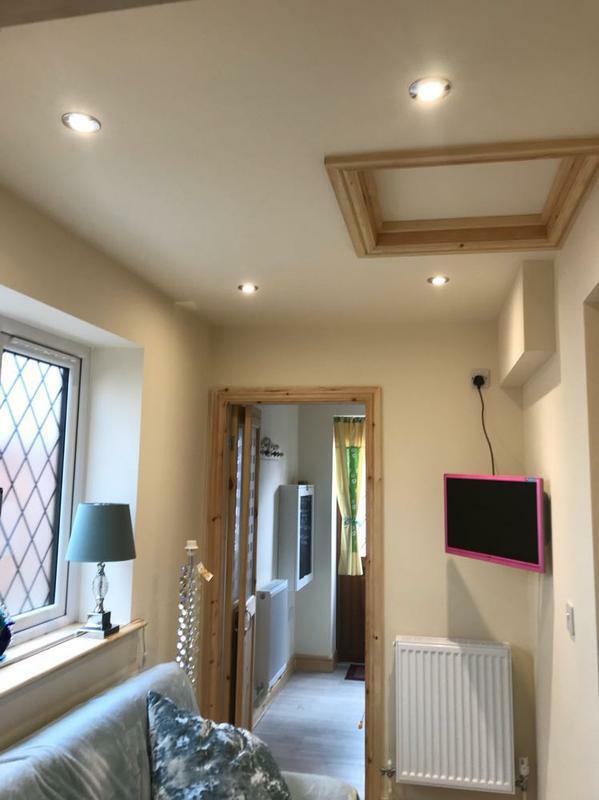 We can undertake all your Electrical needs and as a member of the NICEIC our service provides the safest solutions and the highest quality, carrying out works on both domestic and commercial sites. 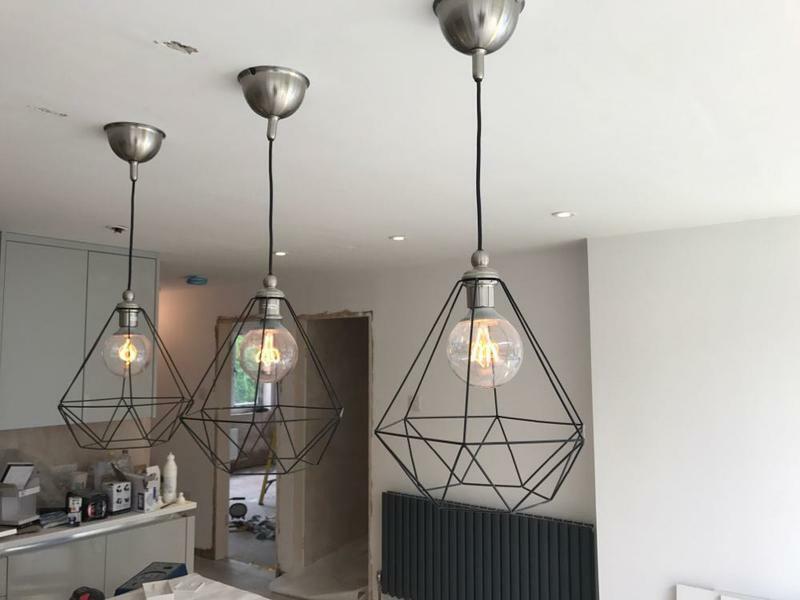 We are an expert electrical company who offer a personal service to all our customers, guaranteeing all the work we do, offering a wide array of services from testing to wiring, being a a multi skilled company with a great reputation in our local area. With our fully qualified staff and our immediate service look no further for all your household needs. We also offer a 24 hour emergency callout service. 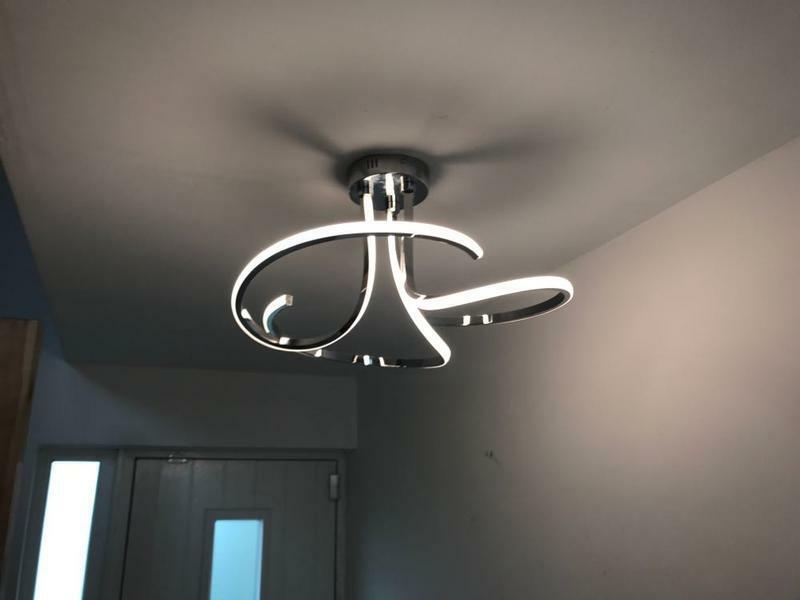 "Requested a call regarding an urgent issue with wiring - phoned me and came round that day. Tested the wiring and removed, dealing with issue and leaving clean and tidy. Friendly, quick, great value service. Would highly recommend." "Excellent service, came gave me a quote and was back the next to complete. Very friendly and can’t fault the work. Will be using again for other jobs I need completing. Would definitely recommend to friends and family." "Chris and his team did a fantastic job of rewinding my rental property. A full re wire in 3 days including making good and removing all the rubbish is still hard to believe. I would recommend EES Yorkshire to anyone who requires a job doing well with no fuss and excellent customer service." 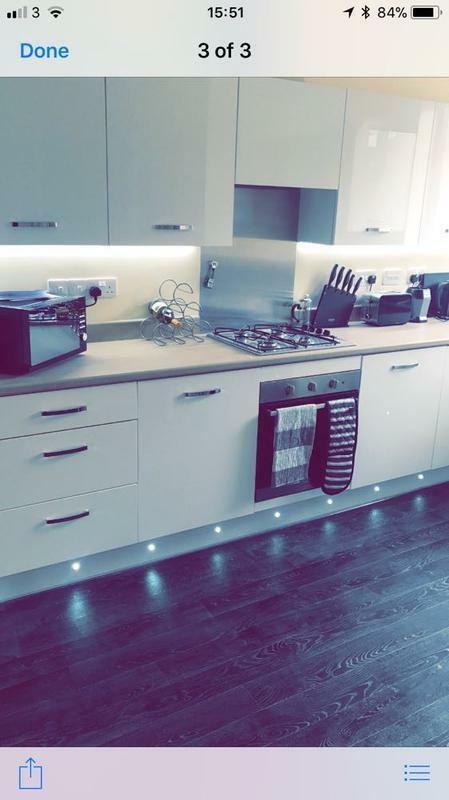 "This company fitted a TV in my bedroom in late 2017 and fixed a switch which controls the power supply to my oven in March 2018. 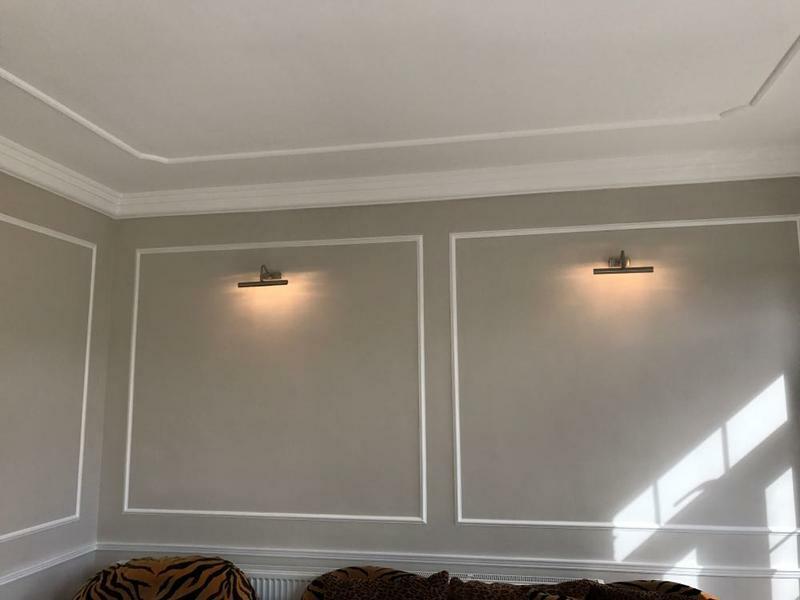 Both jobs were done to a high standard and with short notice. I found them honest, reliable and extremely good value. 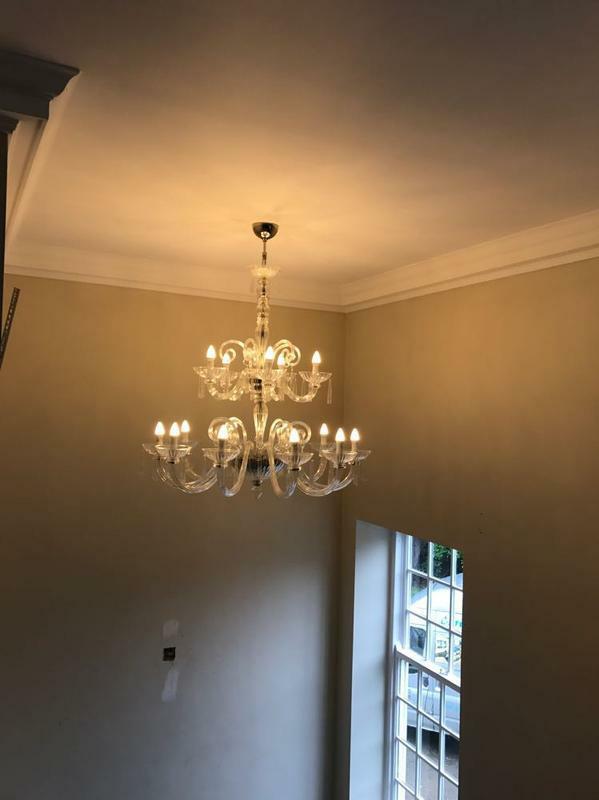 The second job happened late on a Friday night, but I called the company on Saturday morning and someone came round within an hour to fix it."